Are you looking for a cool festival to go wild at this summer? Are you in for romance or all night pool parties? Whether you want to meet someone or go crazy with your friends, it’s always better when you are with like-minded people. 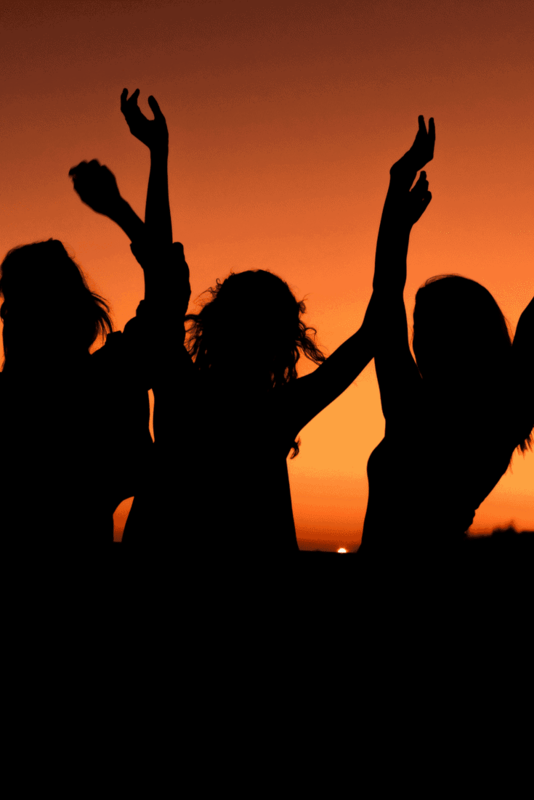 We made a list of the most amazing lesbian festivals that are held in Europe every summer! Are you ready for a fun-filled vacation? These are the best and biggest lesbian festivals in Europe! Lesbian festivals that are spread over several days, usually offer full packages. They offer a week or weekend, filled with parties and activities. Most of the time, they also arrange a hotel, campground or shared house. Europe counts quite a few of these festivals for women and they’re spread all over the continent. 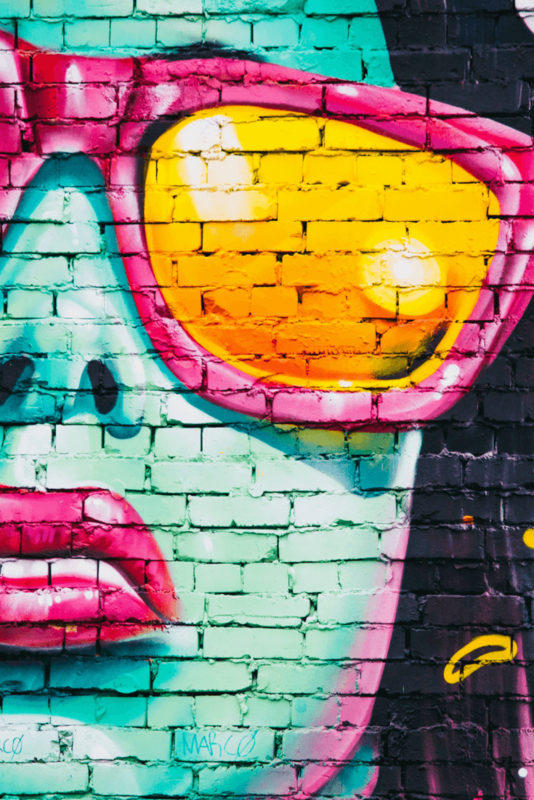 Some are swimming pool and sun-soaked party weekends, while others are more artsy or cultural. We also listed a winter festival for snow lovers. So choose your perfect lesbian getaway below! 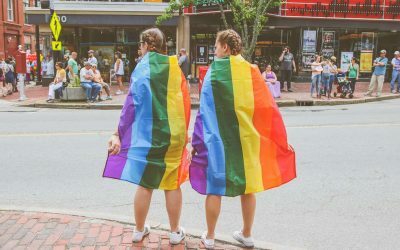 Check our guide to lesbian festivals for 2019 here! Read all our posts about lesbian travel here! 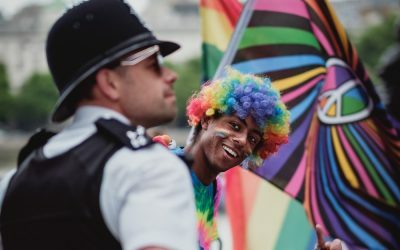 Check our lesbian festival guide for 2019 here! 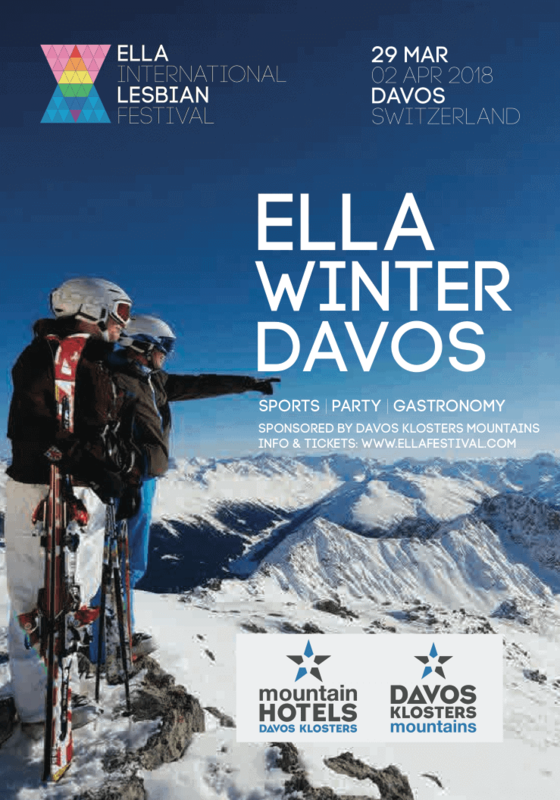 For the first time, the popular Ella festival is featuring an event in the snow as well. At the end of March, women can book a weekend of snow-fun in Switzerland. This lesbian weekend promises loads of fun, whether you ski or not. The Swiss Alps are perfect for a variety of winter activities like mountain sports, wellness, and great food. You also have the option to attend a music festival, ice skating and go for idyllic walks in the surrounding area. There will also be a Summer Festival in 2018, so keep scrolling! The successful formula called L-Beach is back for more. This year they promise the same but different. L-beach is a popular L-festival at the beach in the north of Germany. Each year, the event draws thousands of visitors who’re in for a spectacular beach party. Enjoy performances by female artists and stay in an all-women environment all weekend. The premises offer multiple accommodation options, a supermarket, tropical pools and more. This is a top lesbian beach festival in Europe! L-Fest Del Mar is brought to you by the organization of the legendary L-Fest UK. 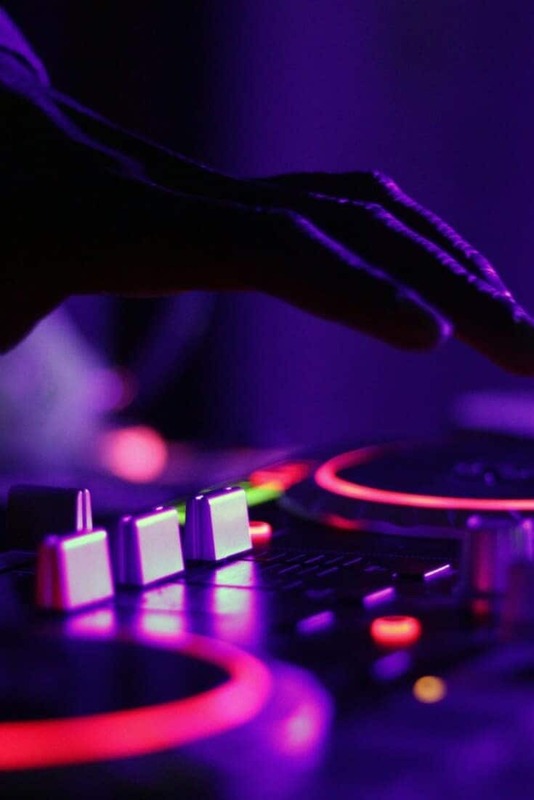 Starting out as a UK lesbian music and comedy festival, the concept has grown immensely in the past few years. At L-Fest Del Mar, you can expect a week full of fun in the sun. There will be pool parties, live music, DJs, cinema and a lot more. All of these activities and performances are brought by lesbian women and catered for everyone. There will be time to party, have fun and relax. This years edition of L-Fest will be held at a lovely beachfront venue in Wales. With a limited amount of tickets, the festival is likely to sell out very soon. The location is perfect for all types of visitors. There is a possibility to camp or to stay in a hotel, both with a stunning view. This renowned festival hosts lesbian music acts, art, and comedy. Keep an eye on the L-Fest website or Facebook page to find out which acts and artists to expect. Girlie Circuit is a multiple day festival in Barcelona, Spain. Prepare for heat and a fun-filled week. Girlie Circuit hosts legendary parties and plans activities during the day as well. Follow their Facebook page to see other event dates! Ella Summer is a week-long event that has been organized for a few years now. Are you in need of a vacation in the sun? And you want to spend it with other women? Ella Summer offers sun, beach, and playtime. With its daily events and parties, Ella Summer has something for everyone. Mallorca is known as a very lesbian-friendly destination and a perfect location for an all-women vacation. This year, Ella plans to amaze with a brand new concept and more surprises. Sappho Women is a two-week lesbian event on the island Lesbos in Greece. The program is mostly cultural and artsy and it’s completely hosted by and for women. Want to indulge some lesbian culture and art? This is the ultimate lesbian sun vacation for you. Keep an eye on their website to find out what’s planned for the next event! Are you looking for a lesbian party or interested in lesbian dating? The lesbian festivals mentioned above have been growing over the past few years and lesbian festivals are getting more popular. They tend to sell out quickly. If you want to order tickets, you should probably hurry! Or you can skip the festivals and visit a European lesbian-friendly destination! Check out how to travel through Europe smooth and easy! Lesbian festivals are for lesbian women as well as androgynous or gender nonconform people! Do you organize a festival or party for women only? We would love to know about it. Get in touch so we can add it to our list! Thanks for this resource. I will share it with some of my friends who will find this of interest! The pictures are really great as well! I really like your photos and style of writing. A few of my friends will totally LOVE this post. Will share! Great post! I’m really glad that there are a good range of Lesbian festivals throughout Europe. I think you are more advanced than Australia as I haven’t heard of many here, but hopefully that will change now that gay marriage has been legalised here!